Natures Menu range of complete dinners are frozen easy to serve pieces of fresh meat, vegetables & sweet potato. 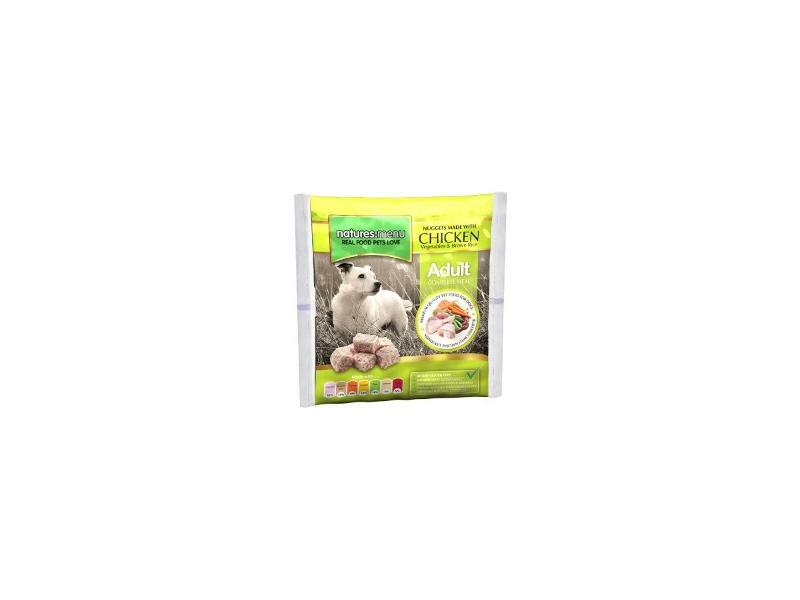 They are a complete and balanced dog food and will provide your dog with all the nutrients, vitamins and minerals they require for a healthy full life. 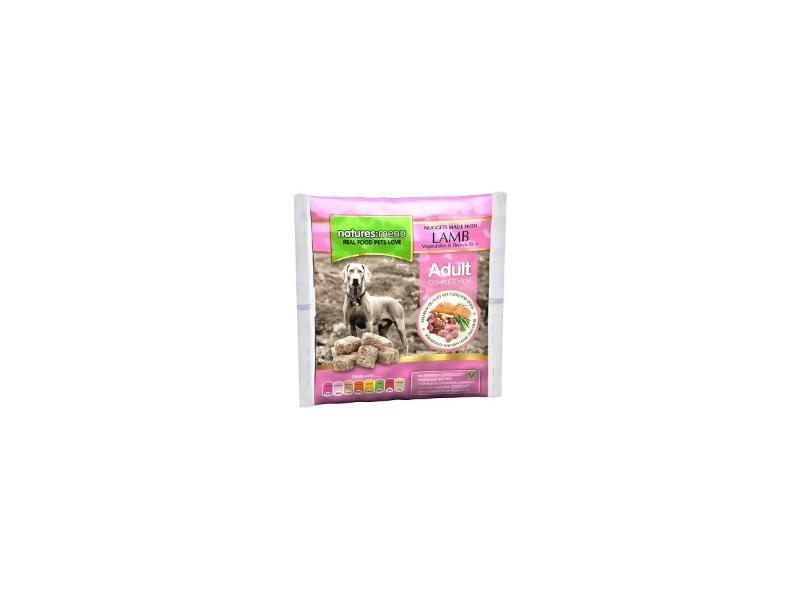 Our Complete Food for Active Dogs provides a safe, simple and convenient way to feed a Raw diet to active or busier dogs. Easily ensure they are getting all the nutrients they require for healthy growth, regeneration and balanced energy levels. Duck is a dark, rich hypoallergenic meat, ideal for dogs with an intolerance to many common proteins in the diet. This unique protein source is high in protein and very palatable. Liver is a good source of Vitamin A and Iron. Protein (9.2%), Crude Oils & Fats (1.3%), Crude Ash (2.1%), Crude Fibres (2.3%), Moisture (53.6%). 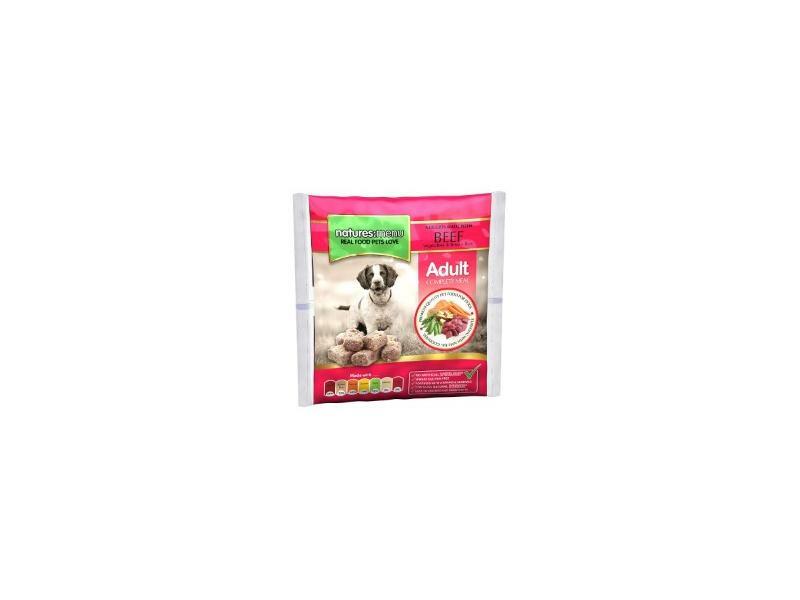 There are currently no questions for Natures Menu Adult Frozen Bite Size Nuggets - be the first to ask one!